By user researchers, for user researchers. 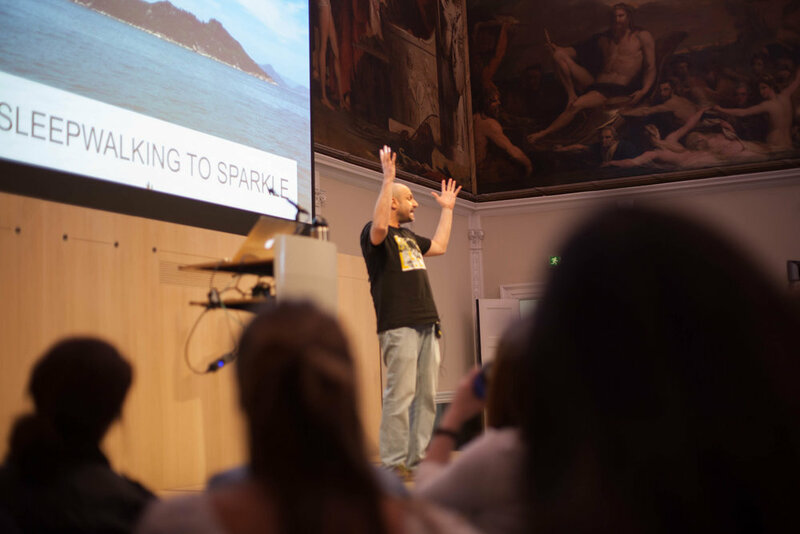 June 2017 saw the UK's first full day conference focused on user research. Bringing together some of the world's best user research speakers to begin discussions on how we can further our progression of user research. "Storytelling" appears to be a magic word when it comes to creating user experience—we use it to evoke design ideals, to summon the creative spirit, or to cry out for a narrative link across the complex world of devices and short attention spans. But is this all there is? Unconvinced that “story"" could be so superficial, Steph spent a few years learning from documentary-making, crime fiction, novels and the shortest of stories and finally stumbling across a trove of treasure: maybe we have been looking at this the wrong way all along. In this talk, Steph shares how a deep understanding of the method and practice of story opens a world of possibilities and adds another dimension to your design research toolset. Better still, it’s less of a mystery than what you might think. Jobs-to-be-Done is an efficient, strategic and flexible research methodology that helps teams create innovative features and products. For anyone who hasn’t used Jobs-To-Be-Done (JTBD) to research and design products, it can be a pretty daunting technique to introduce to the current way you work. However, it doesn’t have to be that way. At Intercom, we began using JTBD 3 years ago and we haven’t looked back since. 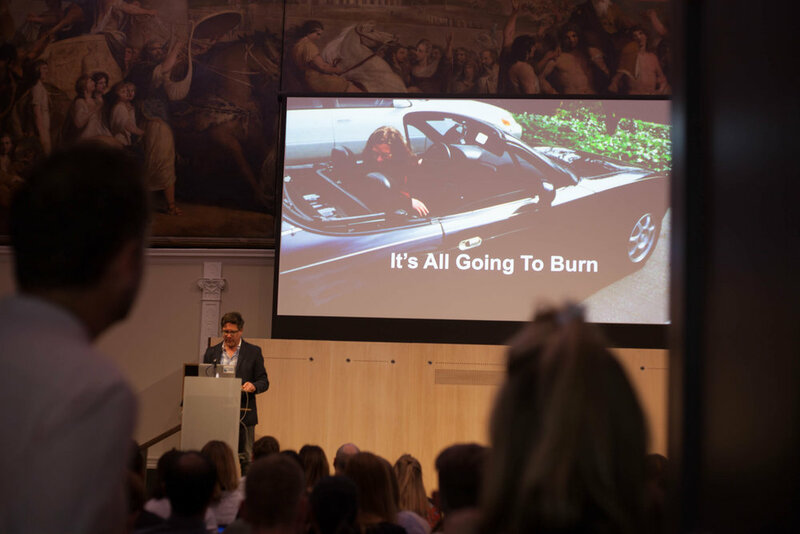 In this talk, I’ll be giving an overview of what JTBD is, how we’ve used it at Intercom to approach research and how we’ve combined it with more traditional research techniques to make it work in our fast-paced start-up environment. Finally, I’ll share practical tips for using JTBD in your organisation; from how to get started, to validating the insights that are uncovered during your research. 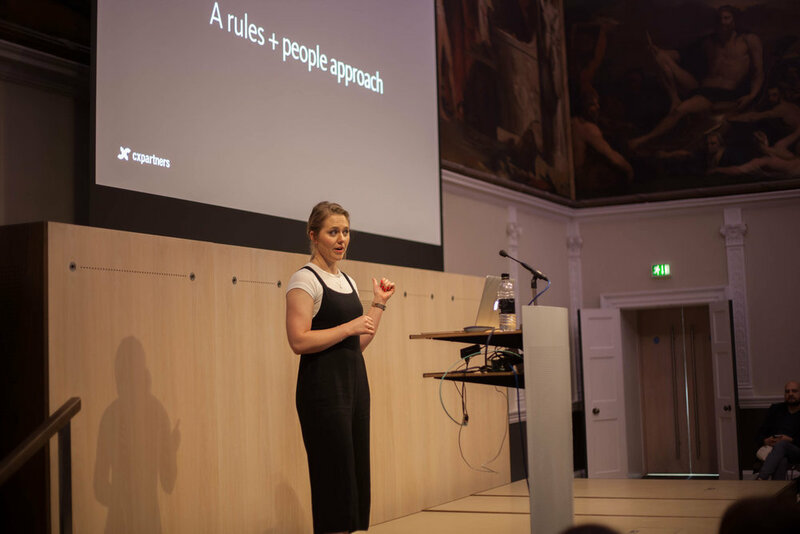 How user recruitment has changed over the last 4 years as a result of the development and growth of UX, as well as some key tips to help prepare for the recruitment whether you are using an external partner or doing this yourself. Our experience with “random” sessions - not carefully selecting participants, but getting out into likely communities and using “being in the right place" to get a richer mix. We often end up with a more interesting group than we could have asked for through traditional recruiting. I’ve got a lot of tips for how to make this work - and some quick case studies for those who would like some evidence. It's a convenience sample that’s good for civic design, not just convenient for the recruiting - but you do have to be ready to meet people where they are, in both senses of the word. There are many qualities user researchers need to have when learning from other people. Sometimes in user research we forget about the human in our conversations to get to insights. A human with their own perspectives. Where we distance ourselves to a point where it can negatively impact our ability to go deeper and form connections with the people we are learning from. 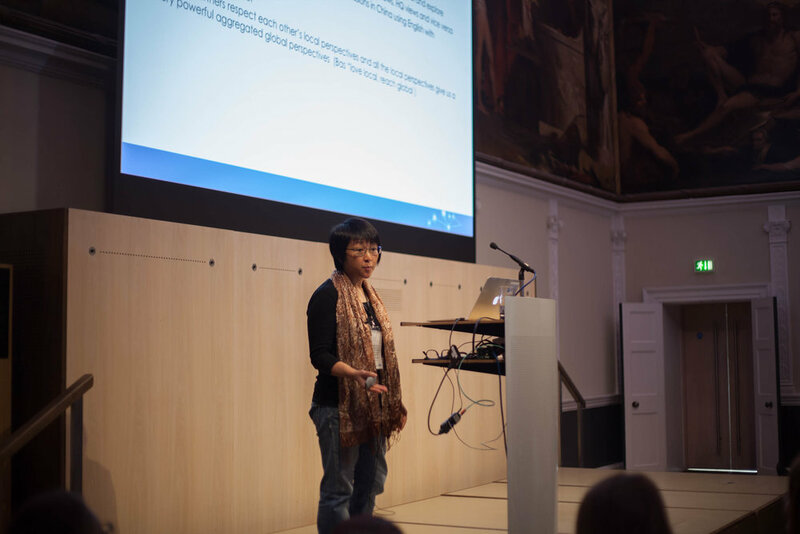 Jo Wong will share her user research experience in China for over 20 years. She will share the importance of a constant practice for mutual respect, curiosity and perspectives. She will also help us answer this question - how can we "Make Meaningful Work"? 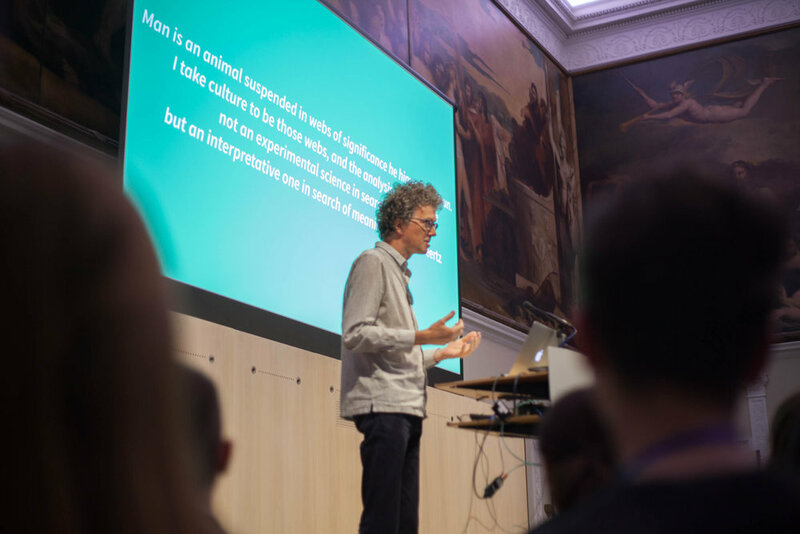 If we want to learn not just if people understand the digital products, services and systems they use, but also the value and meaning they attach to them, design research is a great approach to take. 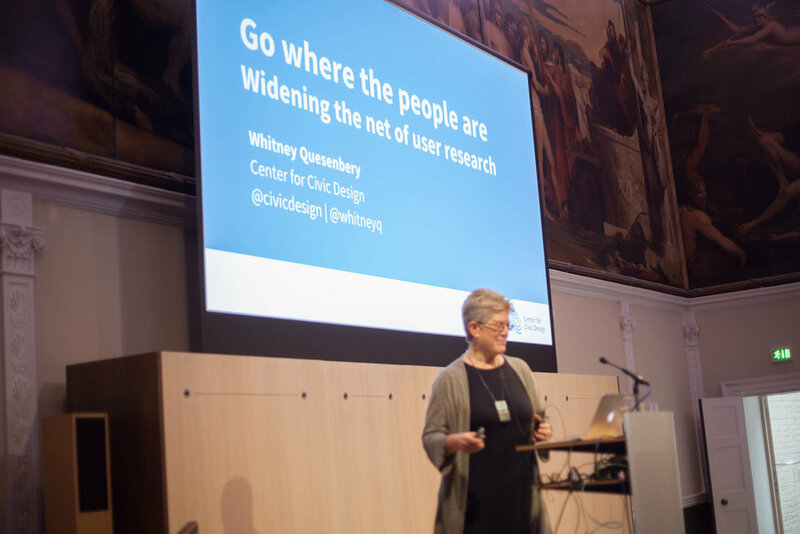 Design research creates a deep understanding of people and the cultural and social context they live in, and connects this to the nitty gritty of everyday use of everything digital. When done on a global scale, cultural and social contexts obviously differ widely, while at the same time everyone lives in the 21st century, and many people live on the global internet as well. How can digital products, services and systems respect the global and the local at the same time? What can be rolled out globally and what needs to be localised? In this talk, we’ll look at the process of designing a research methodology. Is it better to stick to the safety of the lab, or to broaden our horizons? And how can we convince colleagues and stakeholders to buy into the decision? We’ll introduce a set of principles and a thinking tool to help you weigh up and justify your approach. The job of user research is to help us be more certain in our work. Being more certain keeps us from building the wrong thing, and allows us to design and strategize with a little more accuracy. Sometimes being a little more certain means being pragmatic, less precious, and more practical. Not every project affords enough time or budget for proper research, and that's okay. In those situations, we can't let perfect be the enemy of good. Some research is better than none at all. In this talk, we'll walk through some common research questions, explore some lightweight approaches to research practice and delivery, and project how informal practices become habitual and systematic as organizations mature. How can we create routines that contribute to our intention of wellness for people, work, projects, communities, and economies in an enlightened future society? Dan Szuc will present and lead a discussion on ways in which we can make meaningful work, helping our projects move from being stuck - what Dan calls "Sleepwalking" to flow and achieving "Sparkle". 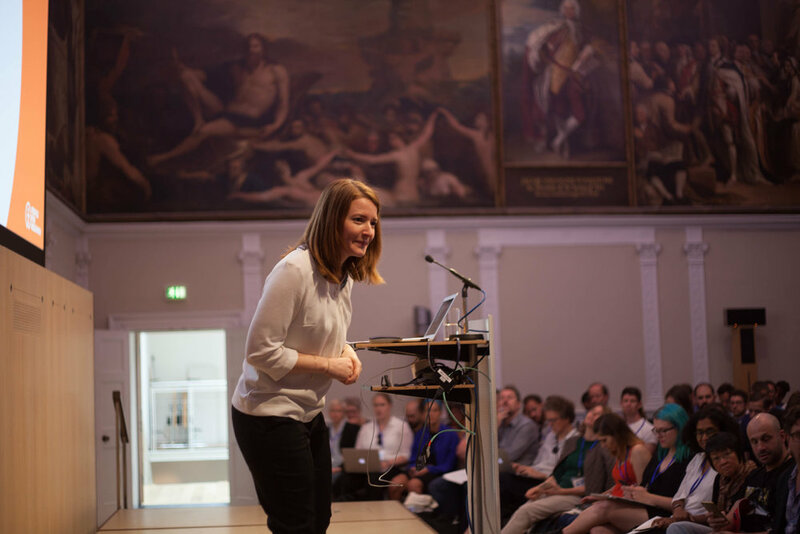 Don't miss out on User Research London 2018!